Sorry, Arizer Air Frosted Glass Aroma Tube has been discontinued. 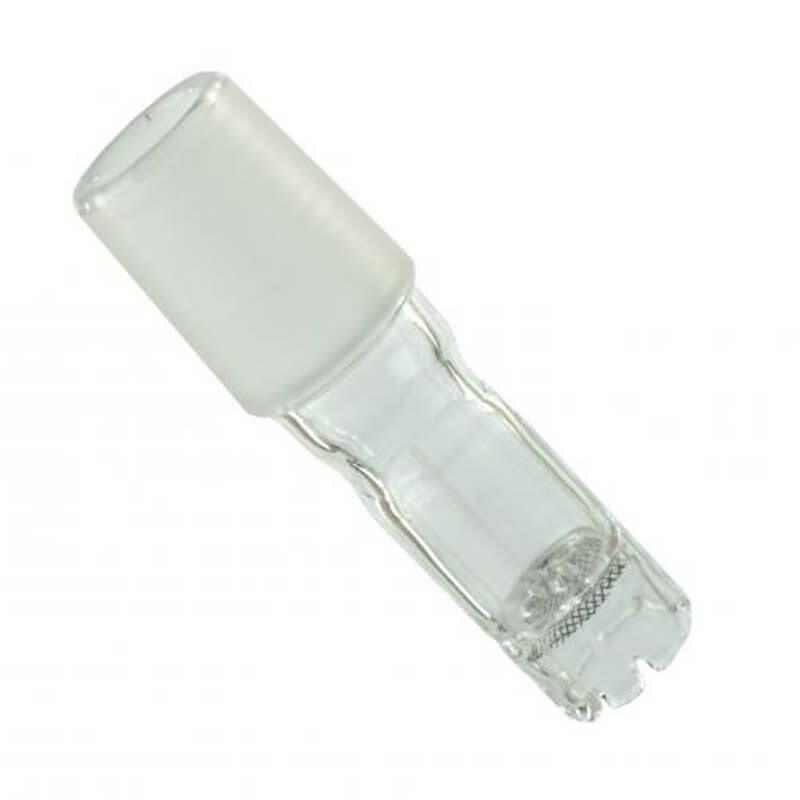 Mouthpiece compatible with the Arizer Air and the Arizer Solo. OEM Arizer product, designed for the Arizer Air with the highest quality materials. This product is really good compare to the other tube for arizer air. Shipping was fast and came with proper packaging.